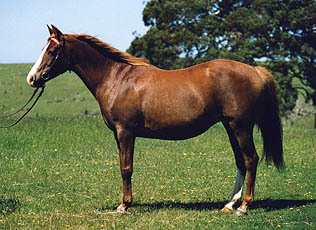 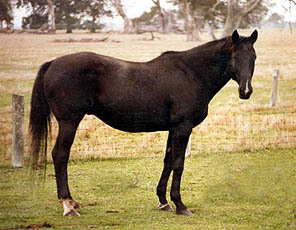 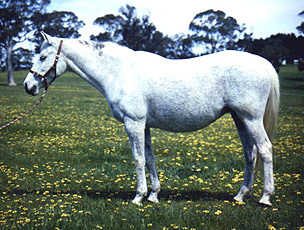 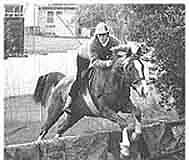 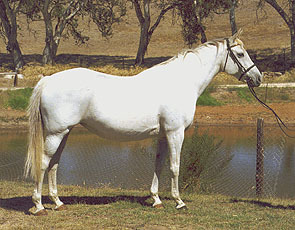 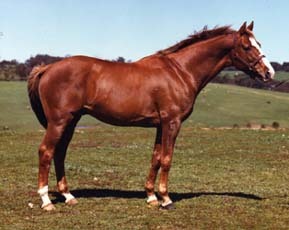 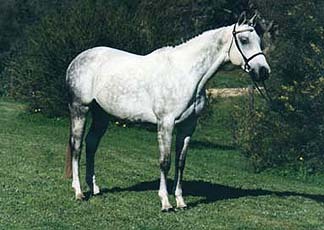 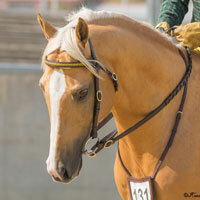 Chalani Thistle was purchased from Chalani as a yearling by Emily Walter. 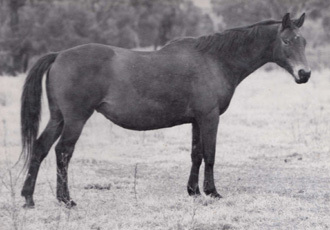 She was competed lightly in ASH competition for good results including 1st 3yo Futurity and Reserve Champion led at Adelaide Royal Show. 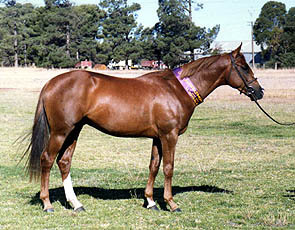 She also won the First Season ASH SA Central Branch High Point Award. 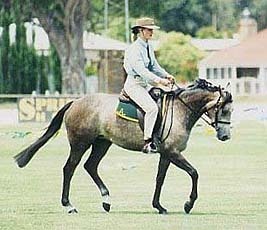 Murray Bridge Ag Show Encourage ASH Challenge 2006 - 1st (first competition together). 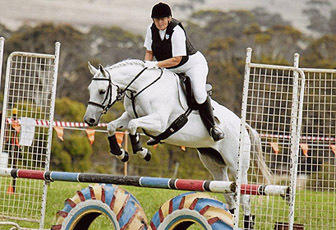 Murray Bridge Riding Club Monarto ODE 2006 - 3rd grade 3. 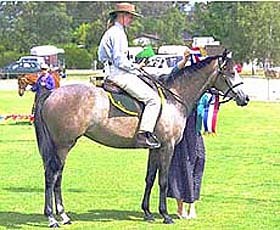 Mundulla Show 2007 - Champion led mare. 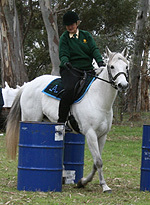 Mundulla Show 2008 - 1st Pleasure Hack 6 years and over section. 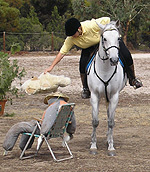 Mundulla Stockman's Encourage Challenge 2008 - 2nd overall. 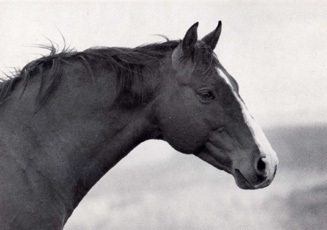 Chalani Thistle has proven a very quiet and reliable safe mount.